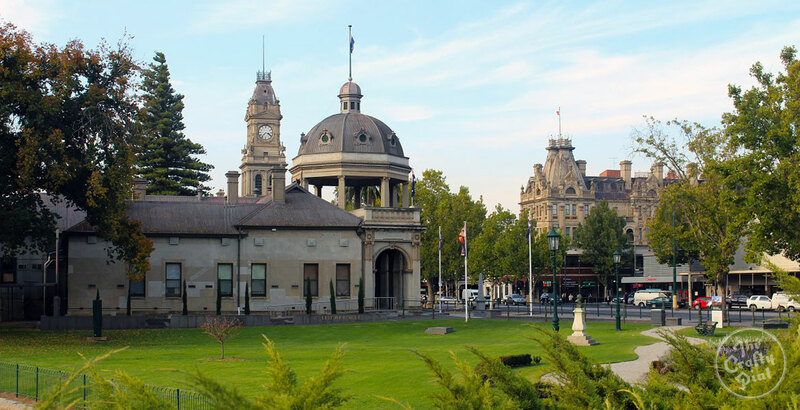 Bendigo has arguably the most developed craft beer scene of any city outside the state capitals. In large part, that's down to Bendigo Beer, the group promoting better beer there since 2011. Ahead of its latest festival, we chat to one of its founders.